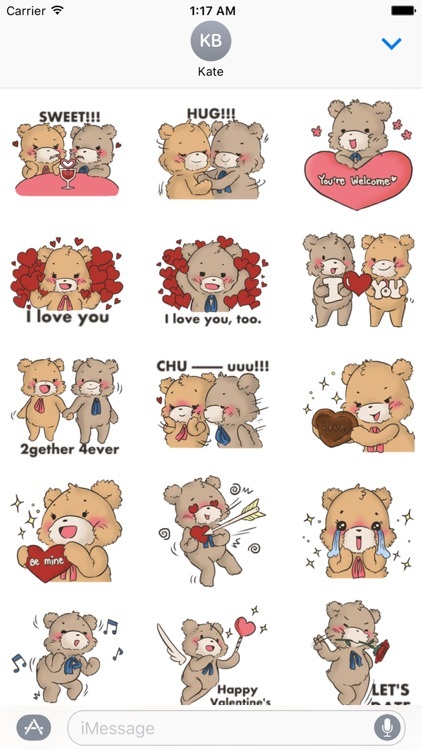 Let tell how much you love to lovers, friends and family by these Brown Teddy Bears. 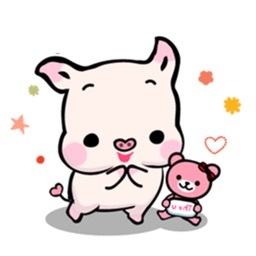 Do you want to impress your friends? 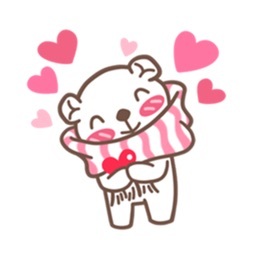 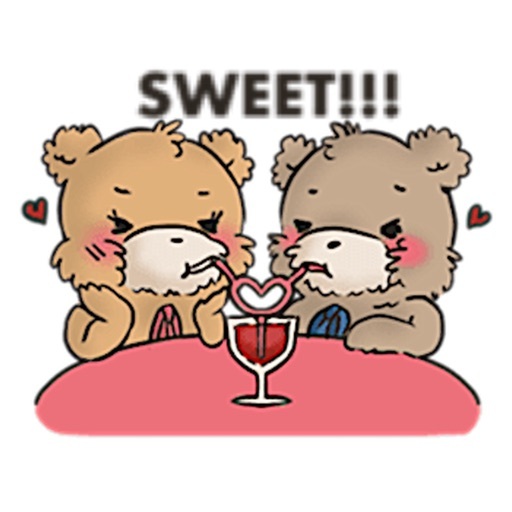 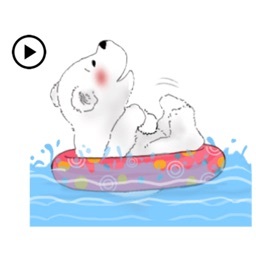 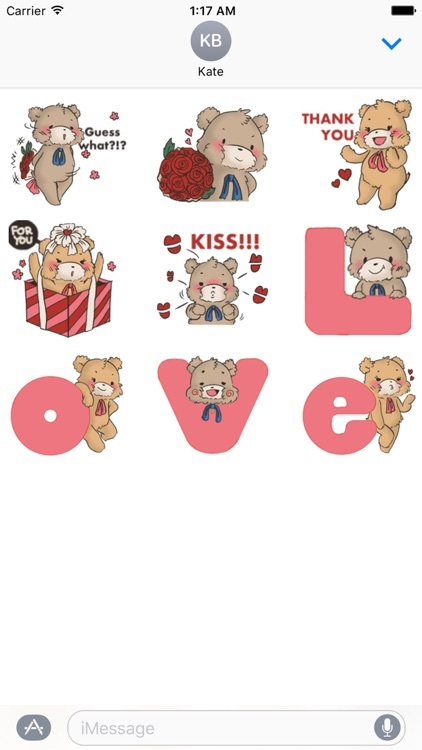 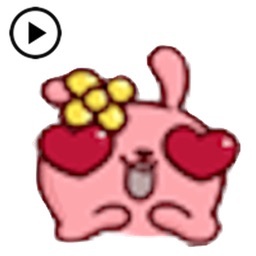 Now you can enhance your iMessages with Cute Bears for Valentine Emoji.